At some time in the dim, dark past, a Viking Valkyrie visited Ireland or Scotland or England, fell in love a warrior from that land, and left her mark on my matrilineal DNA. That’s my story, and I’m sticking to it. Their raids lasted from the eighth century raid on Lindesfarne, England, where Vikings warriors plundered a Christian monastery, to the eleventh century, when a Norseman named William of Normandy defeated Anglo-Saxon King Harold and became the king of England. Viking settlements have been found in Newfoundland, and archeological evidence confirms that Vikings traveled as far as Bagdad and India. Yet despite the Vikings’ reputation as murdering thieves, not all expeditions were pirate raids. Some were attempts to open trade routes. The Vikings had a culture of technology. In addition to building circular fortresses for maximum defensive protection, they worked in metallurgy, crafting hard yet flexible swords called Ulfberht, according to PBS Nova’s Secrets of the Viking Sword (September 25, 2013). They perfected the keel, thereby developing those light, flexible long ships that could quickly skim over the seas for long distances, surviving storms and carrying them to all of those far-flung locations. In addition to shipbuilding, Norsemen excelled in bridge building, which made travel around their cold, harsh, and mountainous landscape easier. Norsemen were a religious people, and their belief in an afterlife was strong. Just as in their own war-filled lives, they held that Valhalla was the afterlife for those who died in battle; a place where dead warriors feasted, fought, and died again, only to rise up the next day to fight another time. The recent movies depicting the hammer-wielding god of thunder, Thor, give only hints of the complex mythology of the Norse gods. Like most primitive deities, their gods mirrored the character of the people who worshipped them: Strong, warlike, capricious. Unlike the Greek and Roman gods who involved themselves in the affairs of humans, the Norse gods lived in Asgard, and humans lived in Midgard, worlds apart, having only rare interaction. This makes sense, considering the independent nature of the Norsemen. Most remarkably, the Norsemen believed in the power of the individual, not in governments or kings. This was probably due to the mountainous terrain that prevented a central government or large armies. Family groups of people had to solve their own problems and provide for their own needs. However, as viewers learned from the recent television series, The Vikings, they did hold large gatherings from time to time, meeting in a longhouse much like many Native American people of the Pacific Northwest. While I don’t know anything specific about my own personal Viking ancestry, I’m pleased to find that drop of DNA connects me with a wild, noble people. Most of all, I’m thankful to learn that these ancestors became Christians possibly during the reign of Charlemagne, who evangelized the far reaches of his burgeoning empire. Oh, yes, I know. Some will say the heathen were “converted” by force, which means they chose the church's dominance over death. But while we cannot change the past or the way church leaders acted, we can be thankful that the Gospel message extended to those far northern regions, where those with hungering, seeking hearts could find faith in the Living Christ instead of their capricious, self-serving gods. 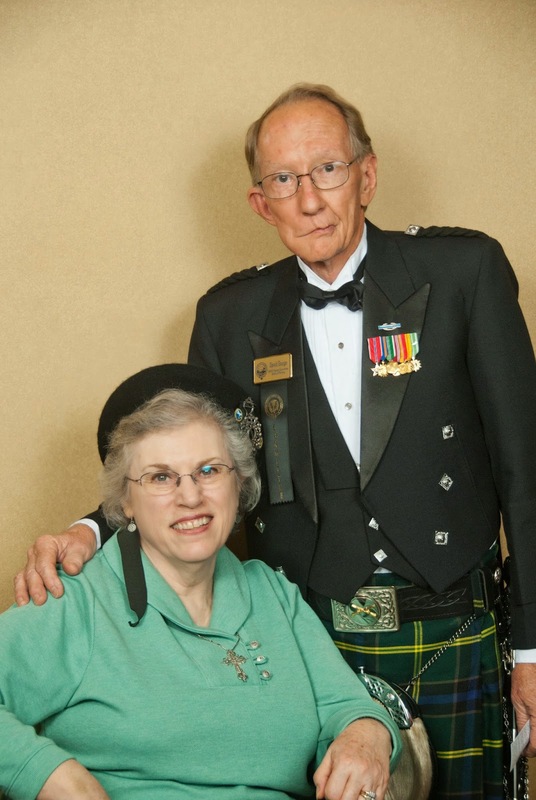 Louise M. Gouge writes 19th romances for Harlequin’s Love Inspired Historical line. 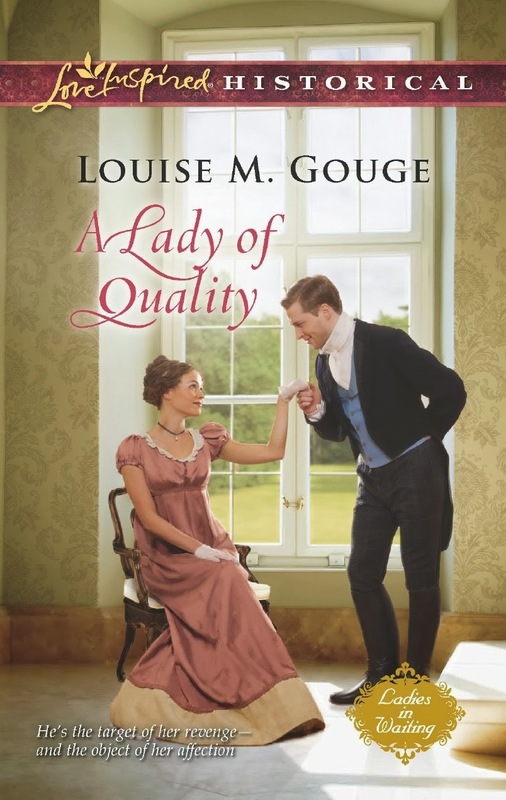 Her most recent release (July 2013) is A Lady of Quality, a Regency romance. She has now turned her attention to writing western romances set in her old home state of Colorado. Louise has the following books available for Kindle and Nook: Escape from Kikwit! Ahab's Bride, Hannah Rose, Son of Perdition, Then Came Faith, Then Came Hope. Please visit her Web site at http://blog.Louisemgouge.com. Thank you for sharing this bit of Norwegian history, Louise. What a fascinating ancestry! Great post Louise! My son love The Vikings show on TV. Thanks for sharing with us. Louise, what an interesting post. Thank you for sharing a bit of your history. Love hearing about the Norwegians! Thanks for the wonderful post! I didn't know much about the Norwegians, & enjoyed your post, Louise! Thanks!